Welcome to Great Britain's Favorite Baby Brand! "30 years ago two people decided to change their world. With the arrival of a new family, David & Luisa decided that the best out there wasn't good enough for their babies and an idea was born - Mamas & Papas. Part of raising a family means instilling principles and values and David & Luisa treated Mamas & Papas just like their children. They know how important it is to give children the best start in life and they have held onto that thought throughout everything they do." I have a soft spot for mamas&papas because their products are so unique and every time we step out with the Sola stroller, we receive several inquiries on where to purchase. Mason is becoming more aware of how toys work so the Happy Hen will be a fantastic stocking stuffer this year and Kenzie loves to cuddle with many, many blankets so while I was planning on putting Mason's name on the colorful, knitted Gingerbread blanket, her name may end up on the label. • Four interactive features help to progress a child's developmental skills. This happy little hen will be a great companion for your little one. The fun yodel sounds and vibrations will keep baby entertained at home or on the move. The hen also features crinkles in her wings. 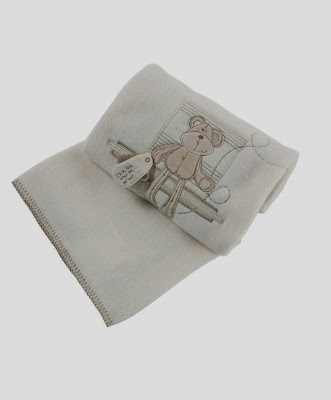 • Luxuriously soft to the touch and will make your precious little one feel special. This beautifully soft knitted baby blanket is luxuriously soft to the touch and will make your precious little one feel special. An ideal gift for a newborn and practical too, designed to fit all Mamas & Papas strollers, bassinets and cribs. Machine washable, dry flat reshape whilst damp. 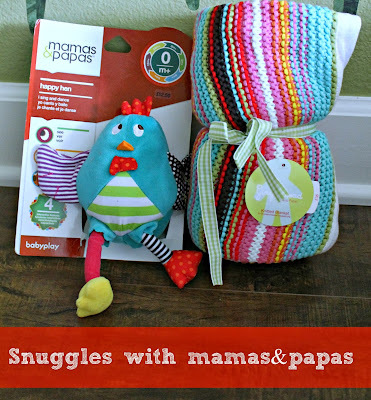 Buy It: You can purchase all things mamas&papas here. One Winner will Receive a Happy Hen & Choice of Gingerbread or Once Upon a Time Blanket! I like the Capella Baby Bouncer in Coconut Band. I love the Timbuktales - Knitted Blanket! Love the Sola and Urbo strollers! I want the Baby Bud Booster Seat & Activity Tray. I like the Timbuktales Large Fleece Blanket. Id love a Baby Bud Booster Seat! 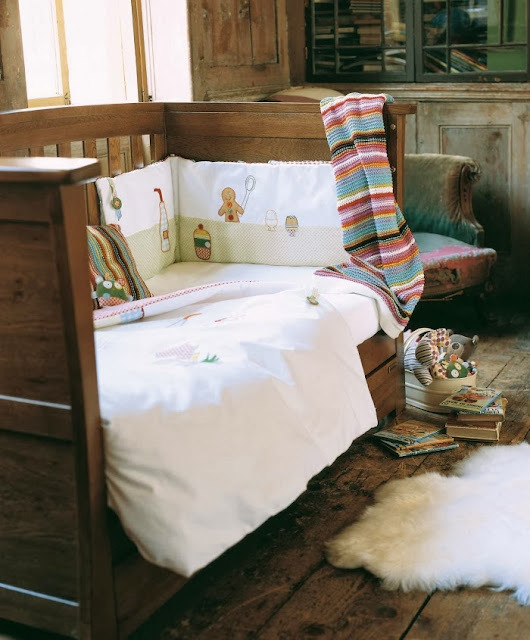 I like the Baby Bedding Set - 4 Piece - Jamboree. I love the Bobbin - Rocking Horse. My daughter would flip over the bobbin rocking horse! So cute! OMGosh I would take any one of their strollers!! I like the Timbuktales Large Fleece Blanket. Thanks so much for the fantastic giveaway! I like the Baby Snug seat. Mamas and Papas pixie high chair! I like the Pixi High Chair in Apple. I would also like to have their Wave Baby Rocker. I also love the pixie high chair. The Once upon a time set. Love the Sola Stroller - Plum Petal! I love the girl's pink party dress! I want the Elfie & Mop - Playmat & Gym. I like the Baby Record Book - Millie & Boris. Thanks. I would love the Armadillo stroller. The new Armadillo stroller is pretty sweet! I love the Essentials Velour Spot Pramsuit Cream. My daughter would love the Blossom - Rocking Horse! I like the Bobbin rocking horse. I want the Baby Bud Booster Seat & Activity Tray - Lime. I like the Buzz Baby Bouncer - Hoppity Hoot!